It seems that Angelina Jolie will give Brad Pitt only four hours that he can spend with his kids on Christmas. Cafe Mom cited Daily Star as a source and stated that things are still not going great between the two actors. Angelina does not see herself spending more than four hours with him in the same room. 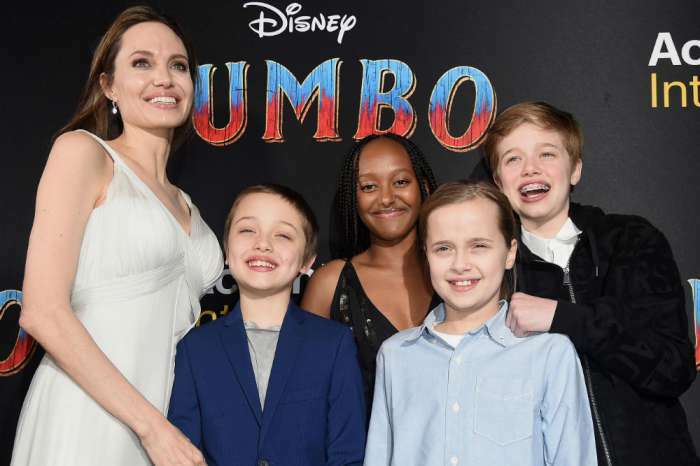 All their six kids are living with Angie and after the four hours are over, the actor would have to leave the house. Sources stated that this whole idea is tough for him and it’s going to be a challenge. The insiders claimed for the publication that the actor is quite devastated by Angelina’s ruling to let him see his kids for four hours. On the other hand, this will be one of the few times that the entire family will be in the same room together. It’s understandable that Angie does not want to find herself in an uncomfortable situation, but still, the timing that she’s giving Brad is breaking his heart. Things have not been the same between the two actors since Angie filed for divorce last year. The estranged couple has been trying to reach some kind of custody agreements since then. This whole situation has been quite challenging for both actors because they both adore their kids. 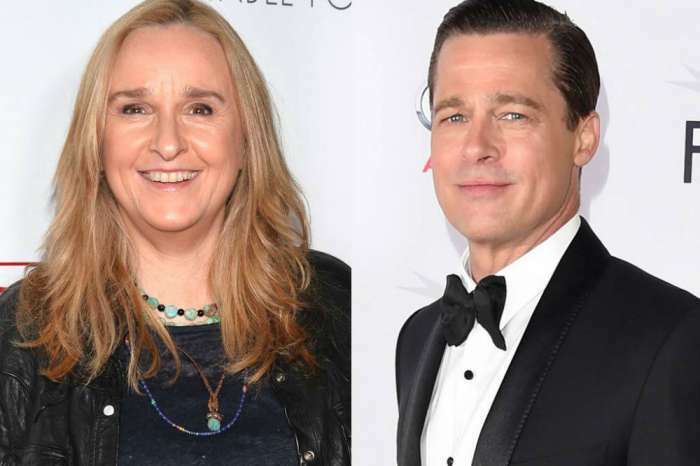 It has also been said that Brad did not make a scene out of Angie’s arrangement for Christmas and he’s just happy that he will get a chance to see his kids. The reason for which he will be doing this is for the sake of his kids. 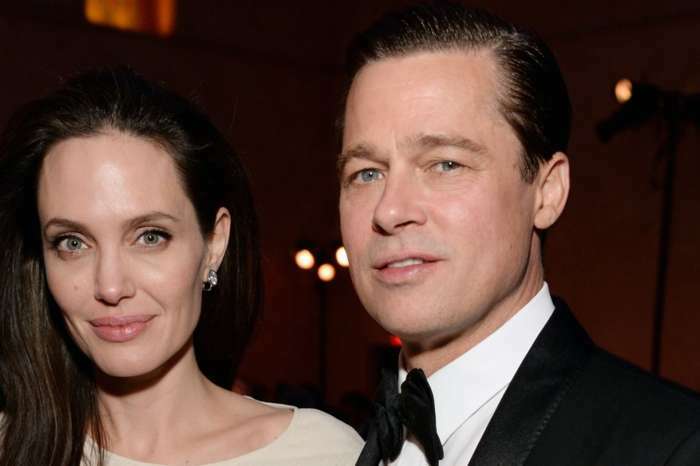 Brad just turned 54 years old and it seems that he realized that his split from Angelina was the best thing for him.